Everead: Micro-reviews: one of everything! I'm so excited and overwhelmed! Tomorrow I leave for New York City (my first time there as an adult) and KidLitCon (the conference for children's literature bloggers)! But. Before I go, I have to tell you about some of the books I've been reading lately. Great stuff! 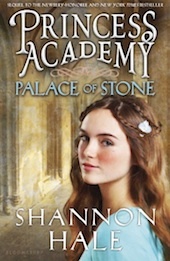 Palace of Stone by Shannon Hale -- This is the much anticipated (by me) sequel to Princess Academy. 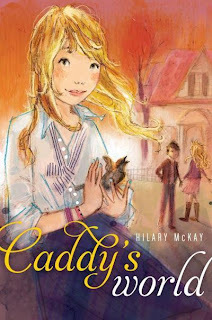 Miri and friends are headed for Asland and going to stay in the ...(dun dun dun) Palace of Stone! (That stone being Linder, the stone their village quarries, of course). It is set over the course of 6 months, and I confess the gaps in the timeline threw me at first. Once the action became more closely spaced in time, probably the last quarter of the book, it really hooked me. I don't know if that says more about the writing or about me as a reader, but there you have it. 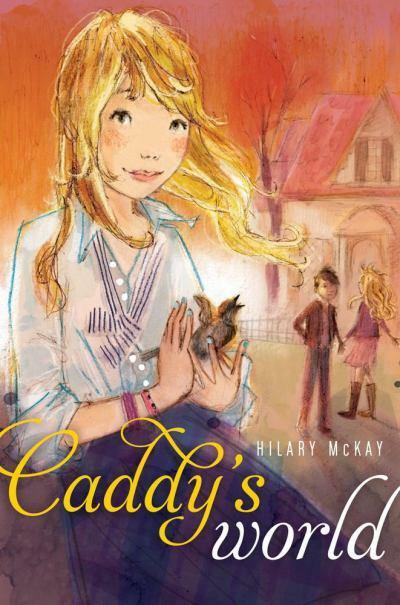 Loved the themes, loved the characters (well, the lovable ones), and the story overall. Moomin: The Complete Tove Jansson Comic Strip Volume 1 by Tove Jansson -- Charming! 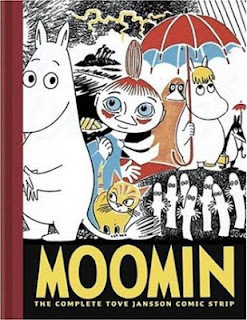 I read this one a while ago, and then started seeing references to Moomin everywhere. Moomin is loveable and silly and has friends and family of all types. Most memorable for me: Moomin on the Riviera, which was such a spot on story about vacations! The strip originally ran in London in the 1950's. The Girl Who Circumnavigated Fairyland in a Ship of Her Own Making by Catherynne M. Valente -- I'd heard so many good things about this book, and I could tell from the title that I was either going to love it or hate it. Loved it! It reminded me of The Neverending Story, except that one dragged for me a bit, and this one didn't. Also I liked September much better than Bastian. I think there's a sequel coming out sometime, but it's not a cliffhanger. Library Wars: Love & War Volume 6 by Kiiro Yumi -- These books just make me laugh so much. I read this volume in one sitting at the end of a rather rotten day and it says something that by the end I was in the mood to belly-laugh at Dojo and Kasahara's antics. It's manga, and reads R to L (backwards to us native English speakers). 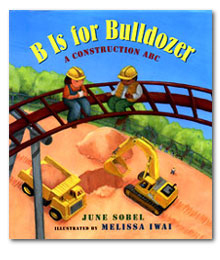 B is for Bulldozer: A Construction ABC by June Sobel and Melissa Iwai -- This one is the most recent winner for beloved picture book at our house. I grabbed it from the library and a couple of days later I said to Jacob, "This book has a nice flow. I appreciate that, since I have to read it over and over and over." Sobel's lovely poem takes us through the construction of an amusement park from beginning to end. Iwai's bold illustrations are our first clues that it is a park being built. 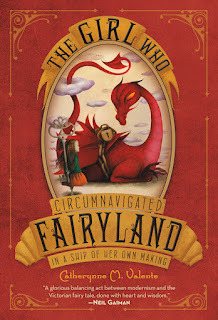 The text and illustration work together seamlessly, and it was an immense hit with my two year old. How about you? Read anything good lately? Totally with you regarding the Casson books. Adore them. :-D See you Saturday! It was great to meet you Melissa!